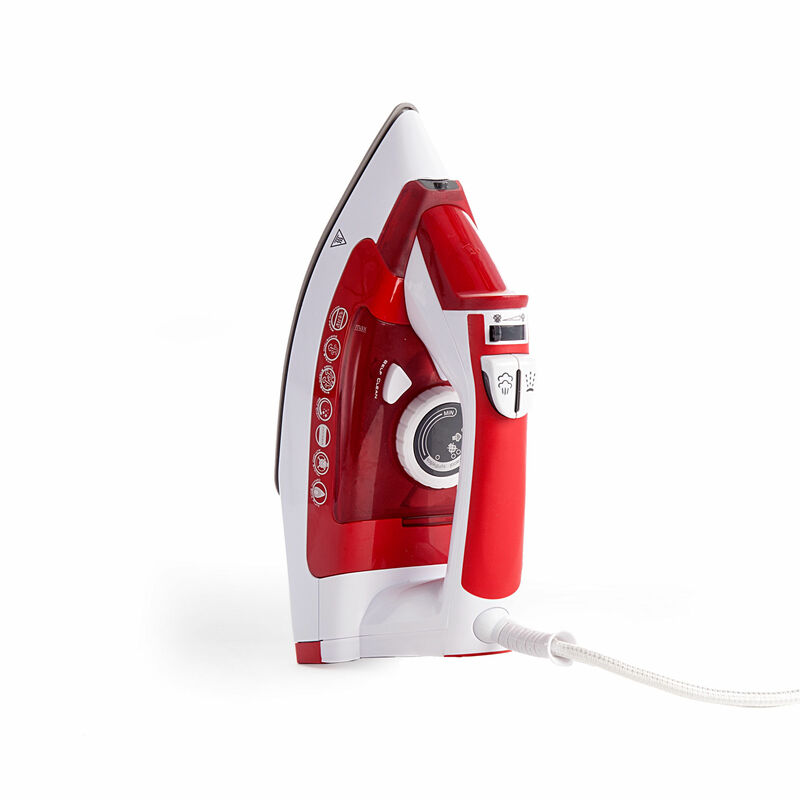 The Hoover TIL2200 is a compact, easy to use steam iron packed with loads of features that delivers results time after time. With its 2200W of power you get a consistent performance. 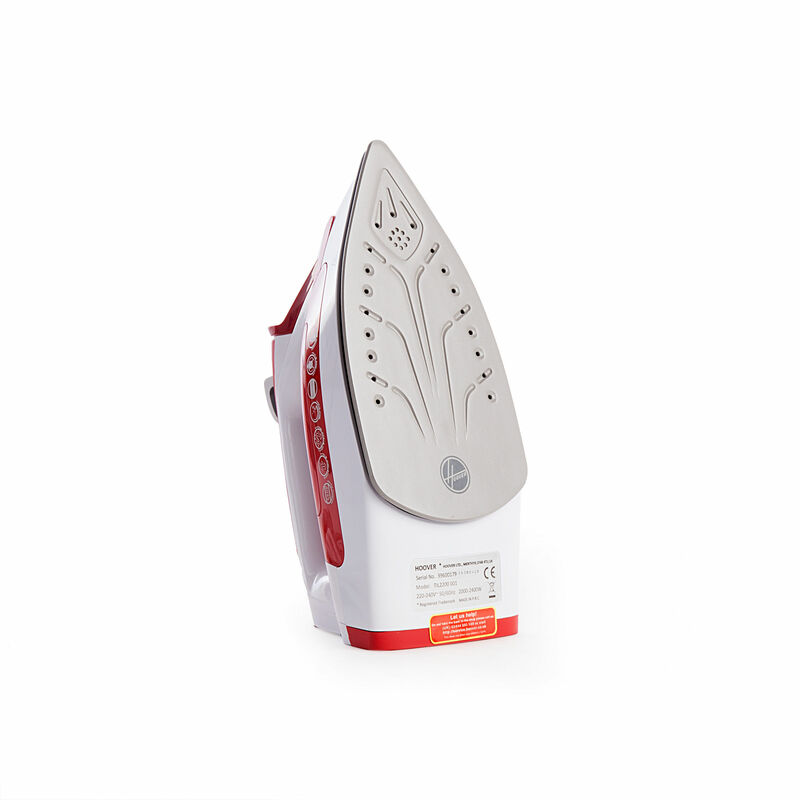 It leaves all garments crease free by using 30g/min of continuous steam and for those stubborn creases it contains the steam shot feature. The quality ceramic soleplate helps to glide over any type of fabric as its non-stick and hightly durable.